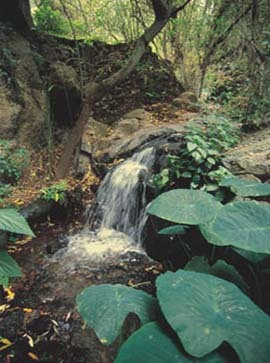 Meet the Barranco de los Cernicalos (Ravine) in Telde, Gran Canaria. The Barranco de Los Cernícalos Ravine is located only 12 kilometers away from the Telde city centre and it’s one of the best nature spaces in Gran Canaria. Los Cernícalos Ravine © Rafaél Gómez. 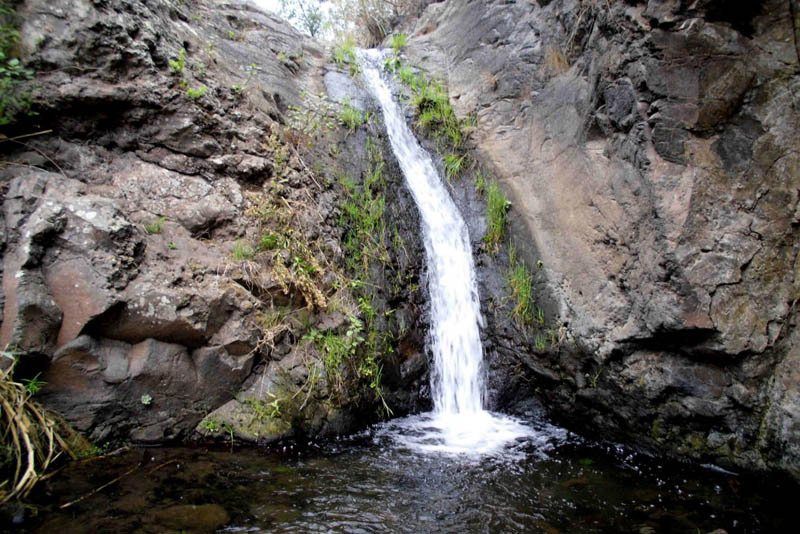 From the Los Cernícalos Ravine you might observe amazing natural resources throughout the year such as waterfalls, gorges, and many others. This site offers a great botanic diversity with species as the sages, lavenders, mallows and many others. Moreover you’ll be able to see raptor birds, reptiles and many others. This idyllic location is the perfect spot for hiking lovers as you’ll be able to enjoy one of the best ecological trails on the whole island which will take you through a precious forest all along the water streams with stops next to beautiful cascades.